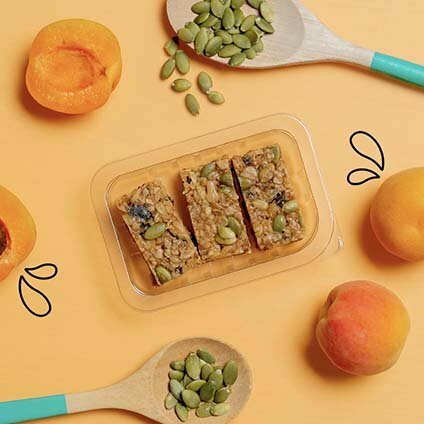 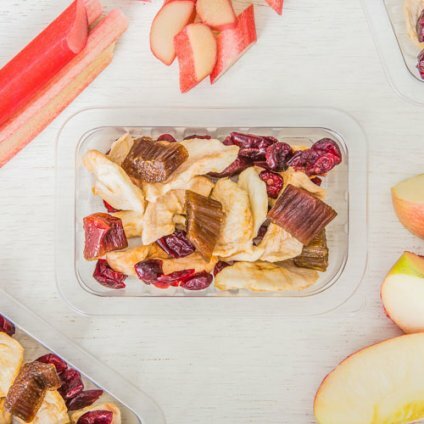 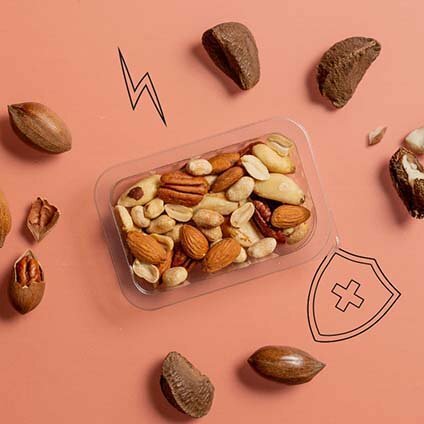 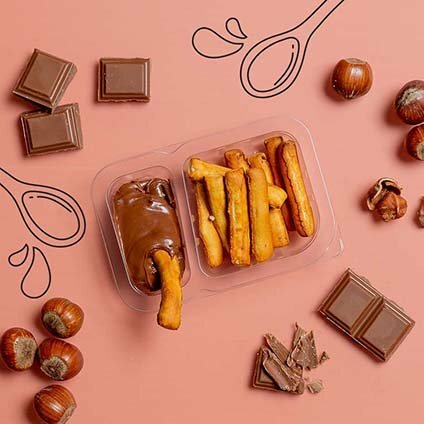 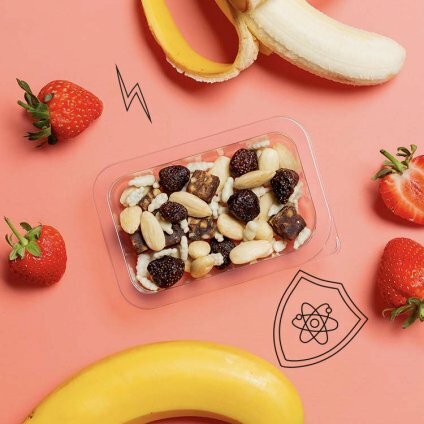 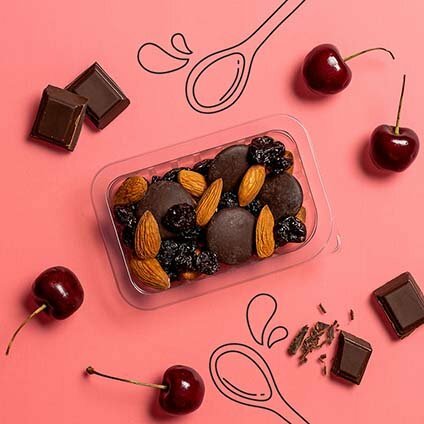 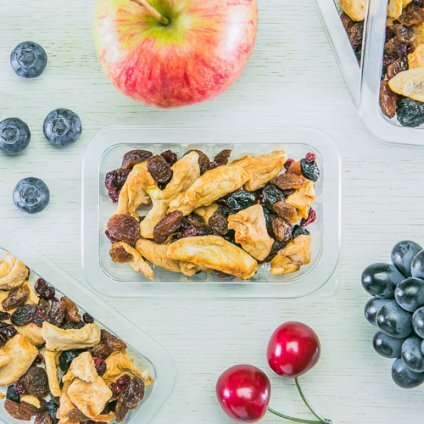 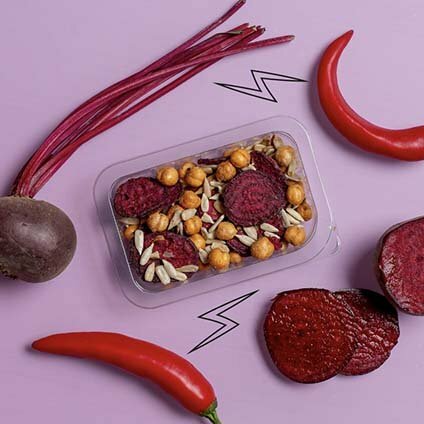 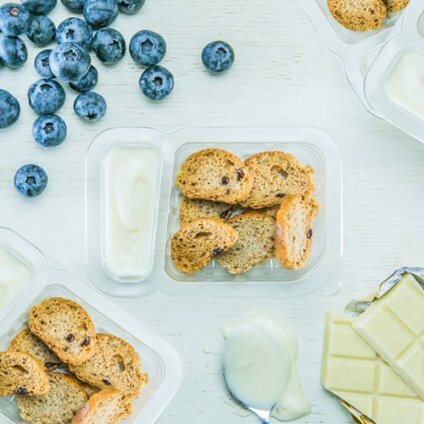 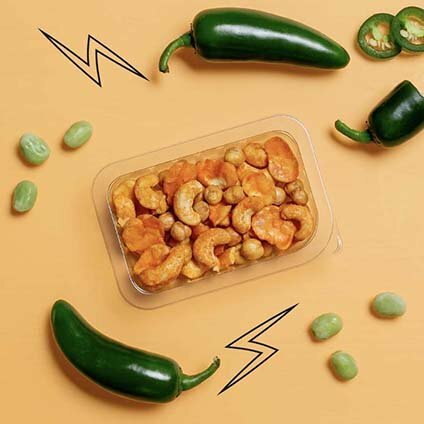 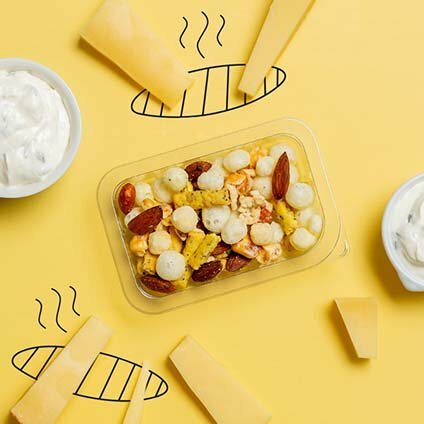 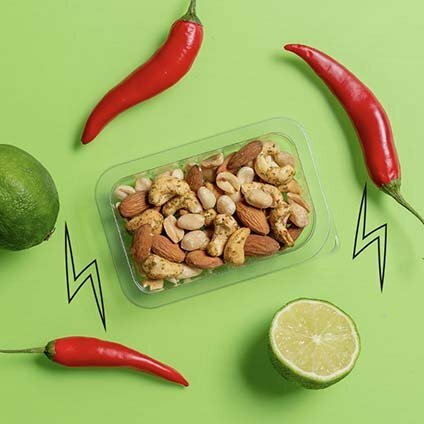 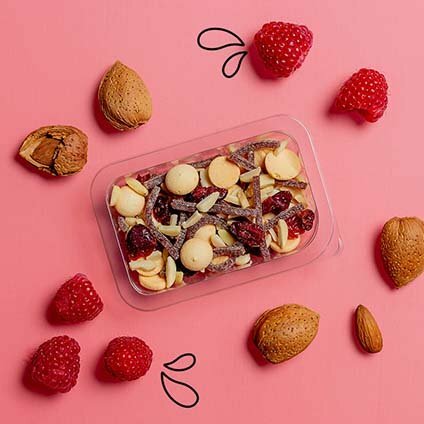 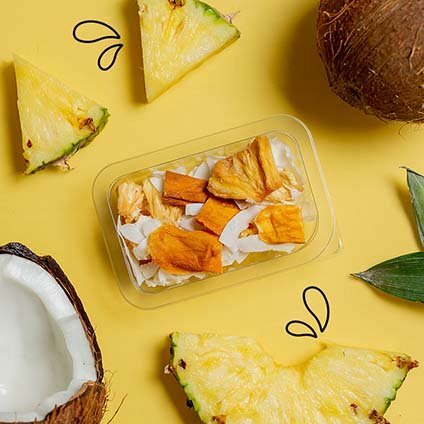 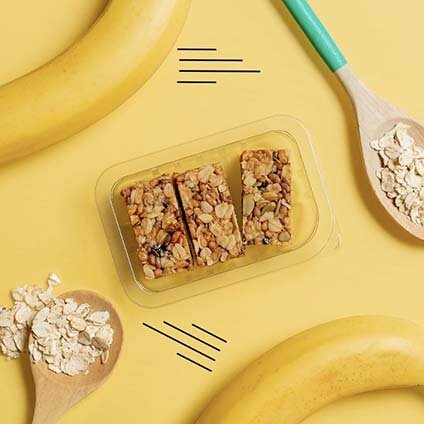 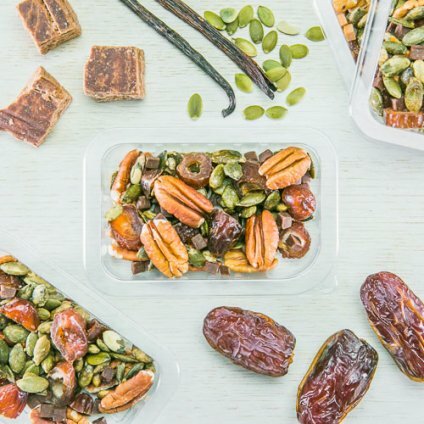 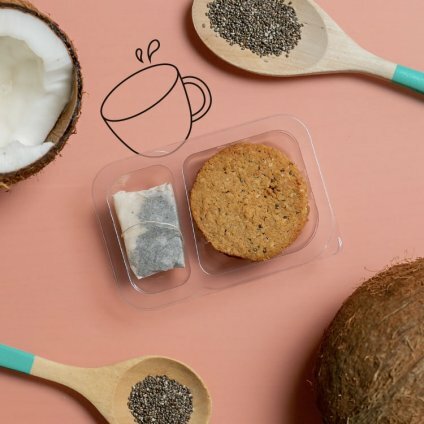 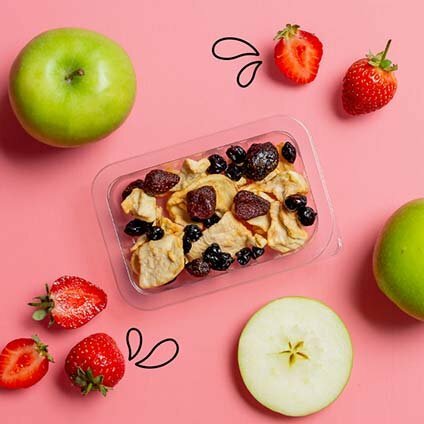 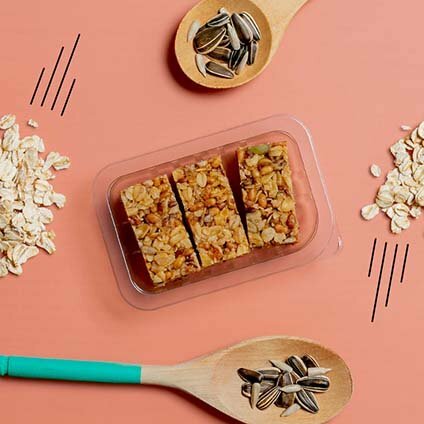 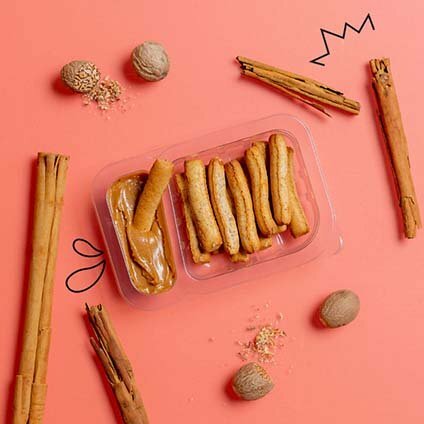 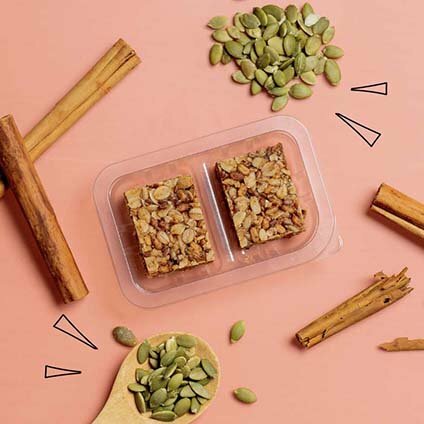 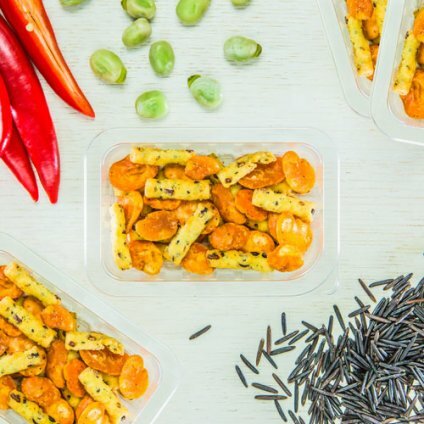 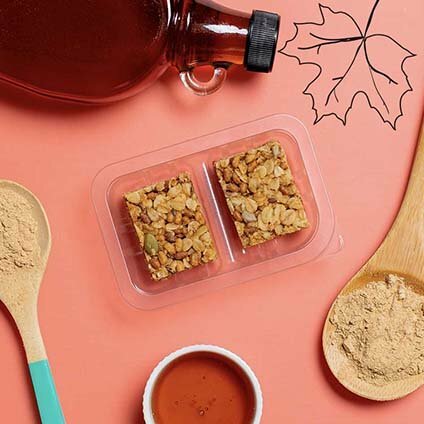 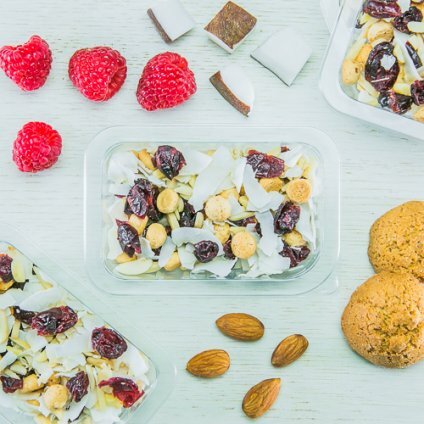 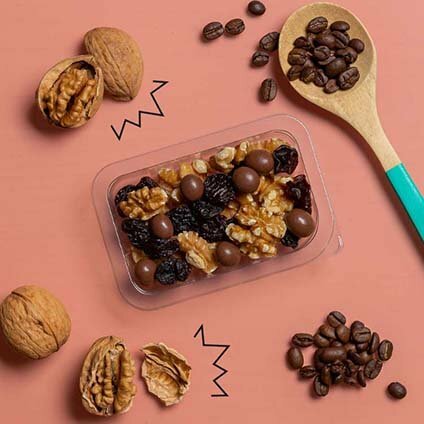 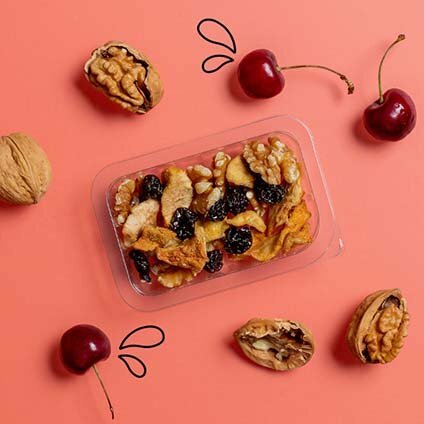 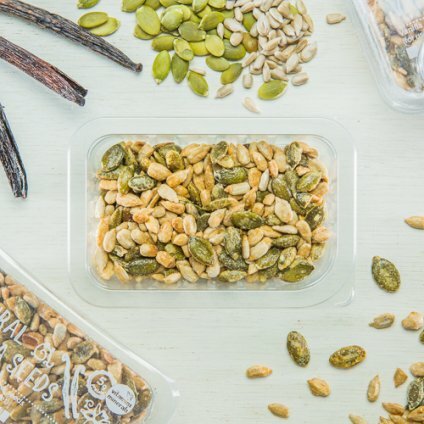 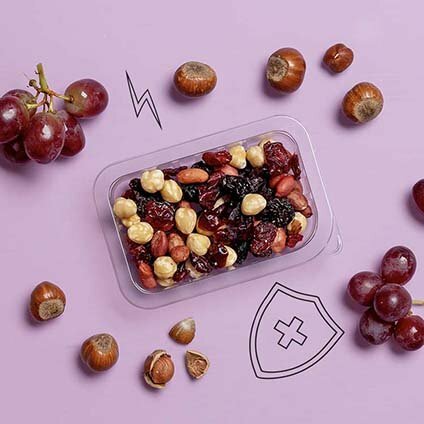 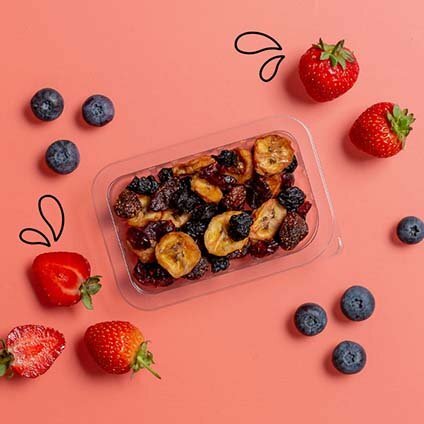 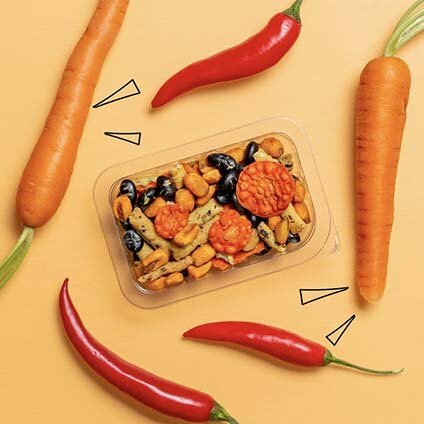 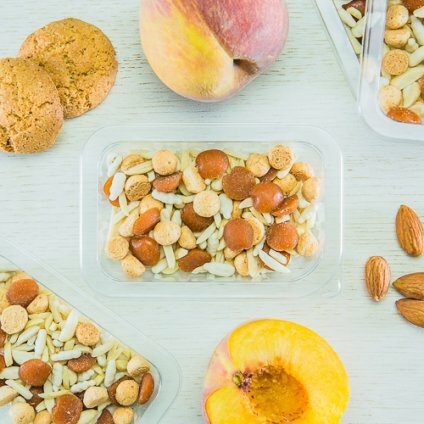 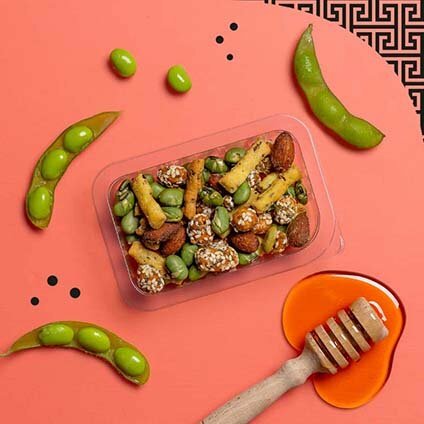 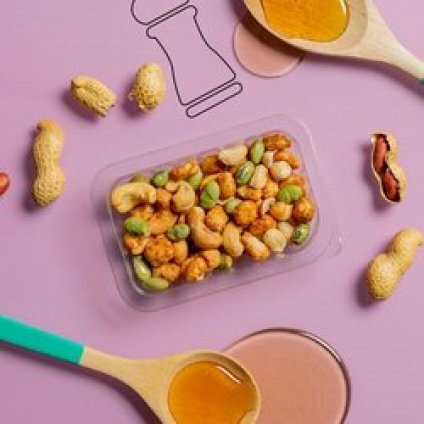 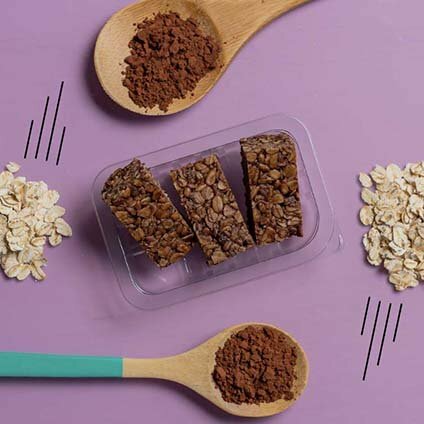 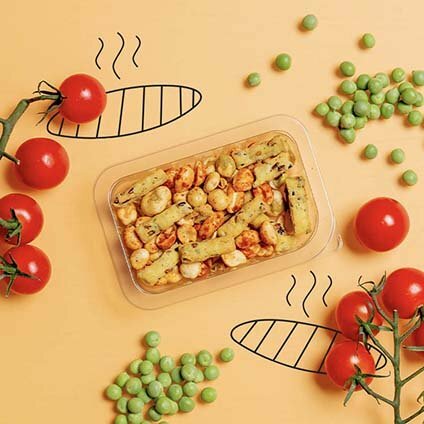 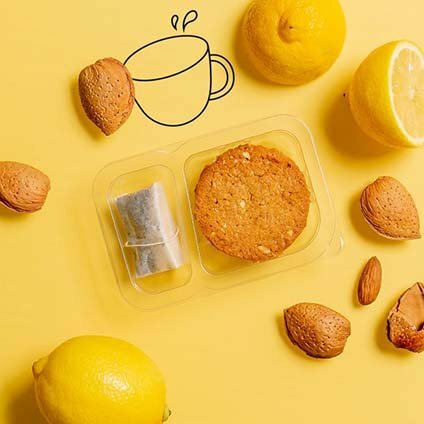 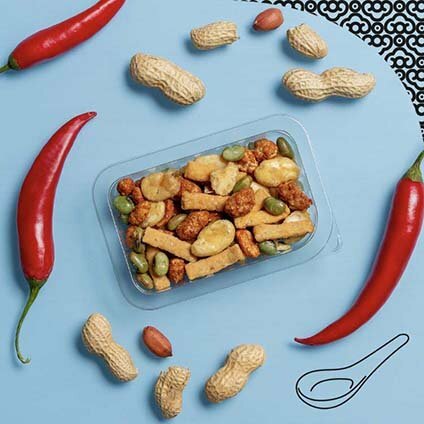 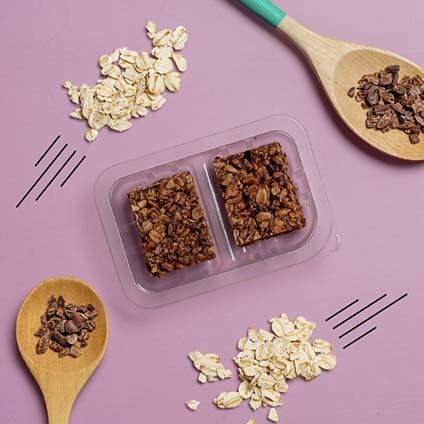 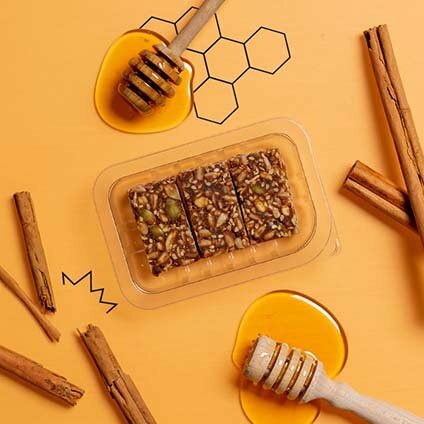 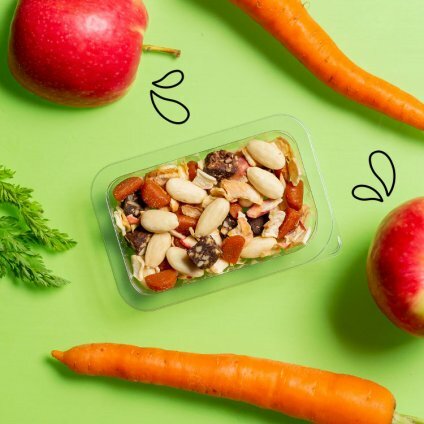 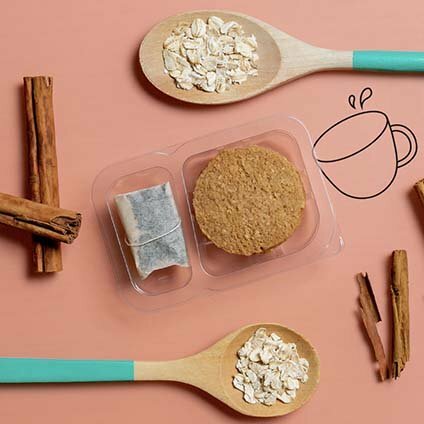 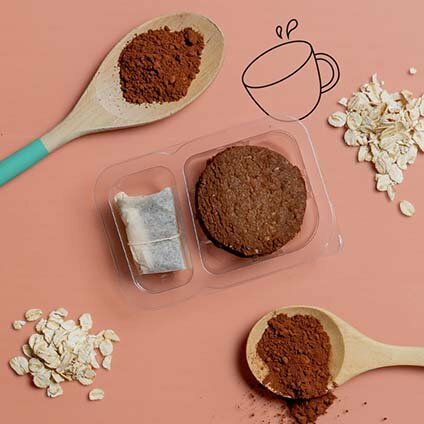 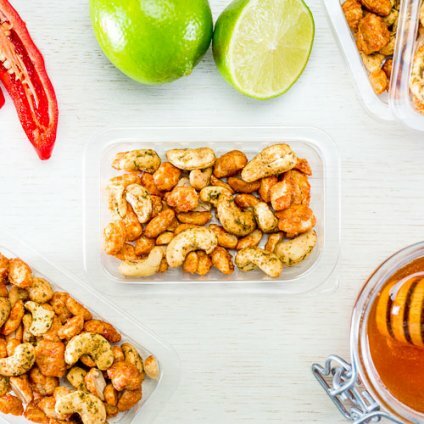 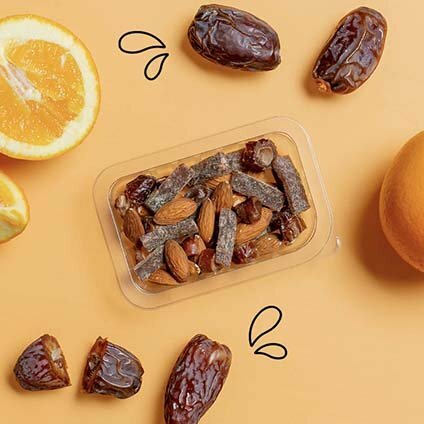 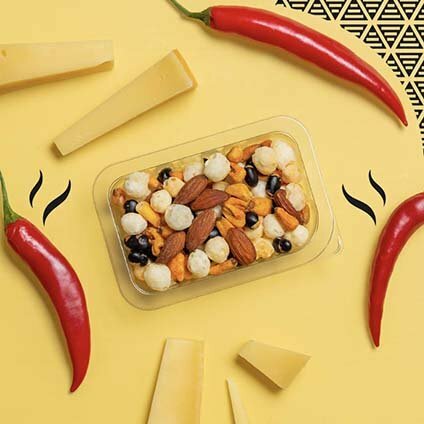 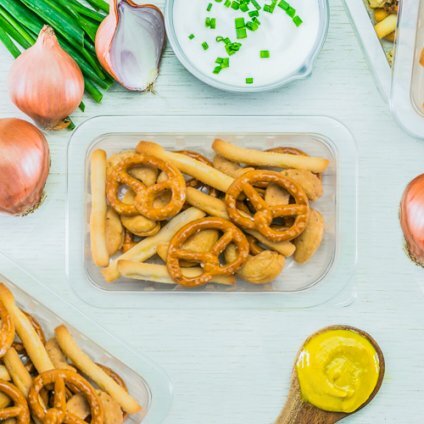 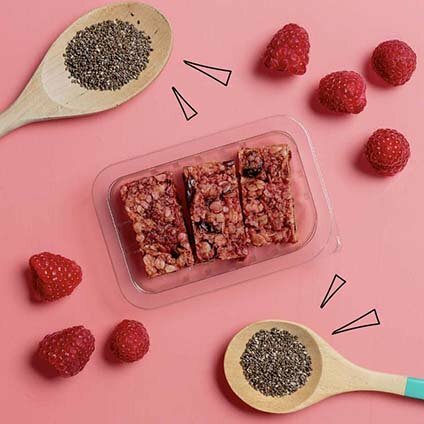 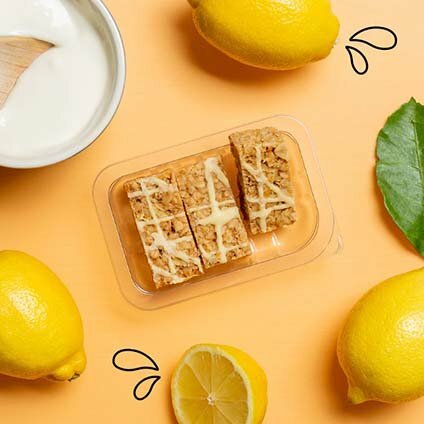 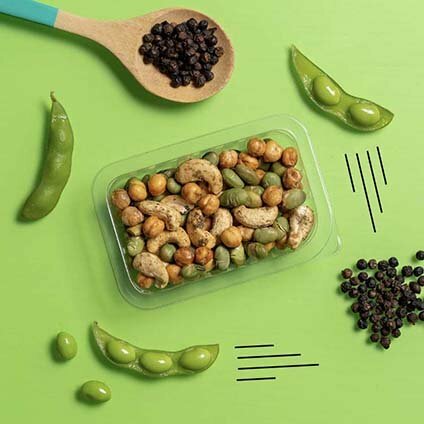 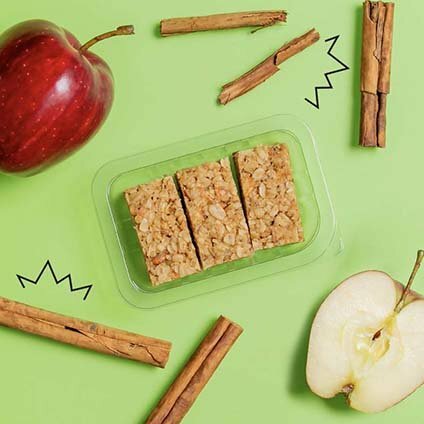 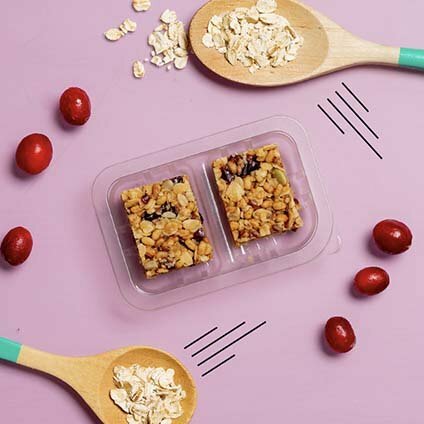 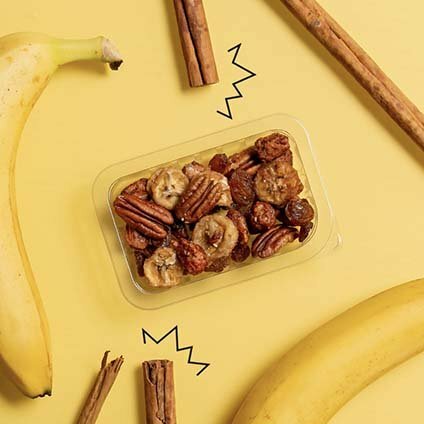 graze | 8 snack variety box | Discover what great ideas taste like with the full range of over 100 graze snacks. 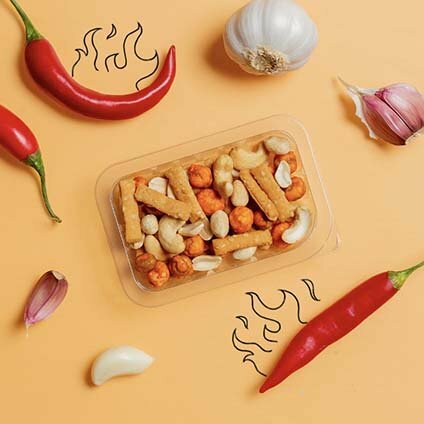 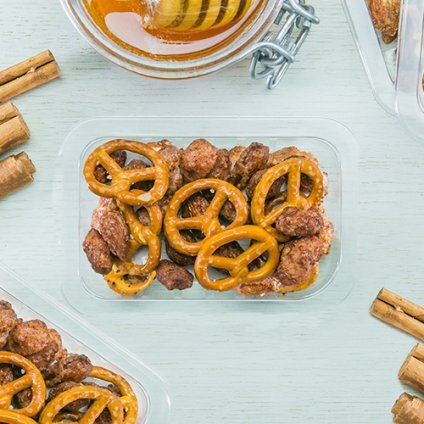 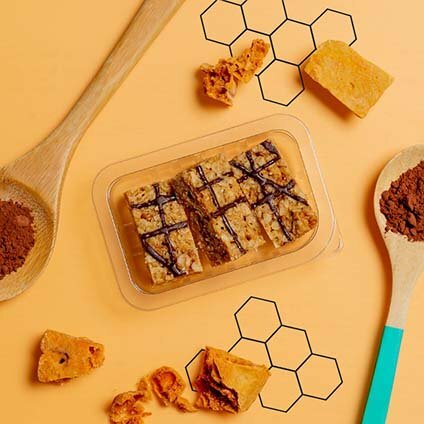 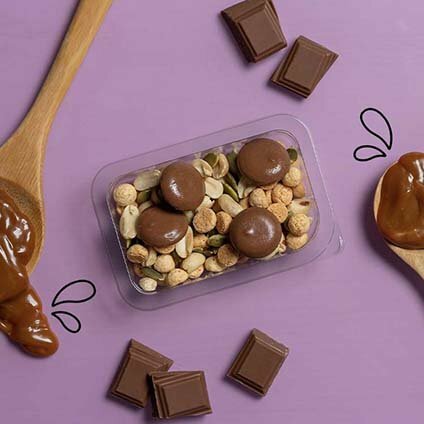 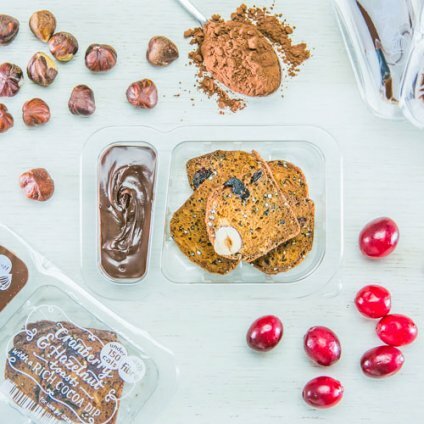 Discover what great ideas taste like with the full range of over 100 graze snacks. 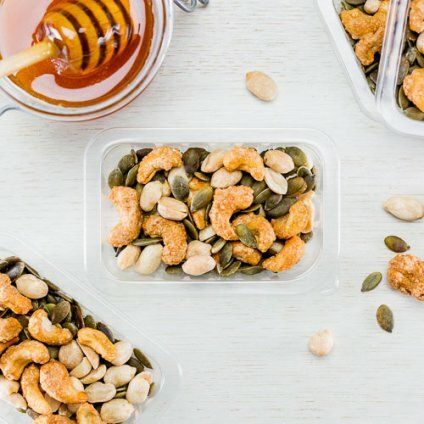 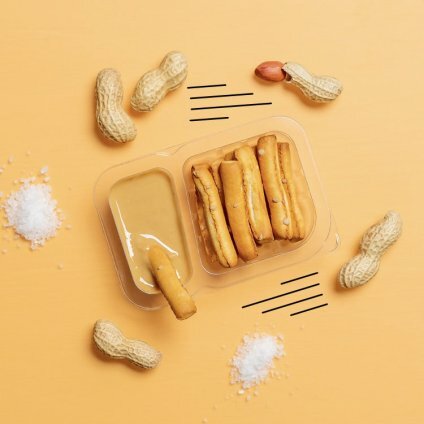 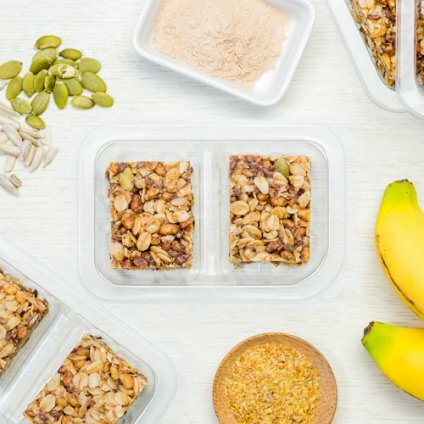 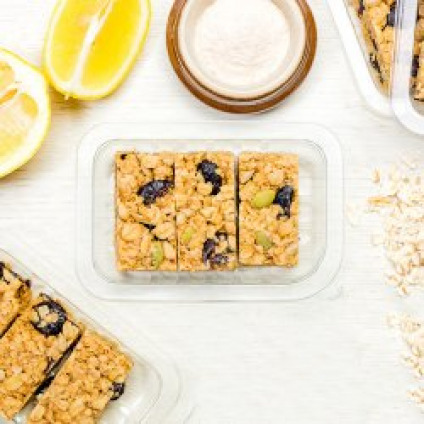 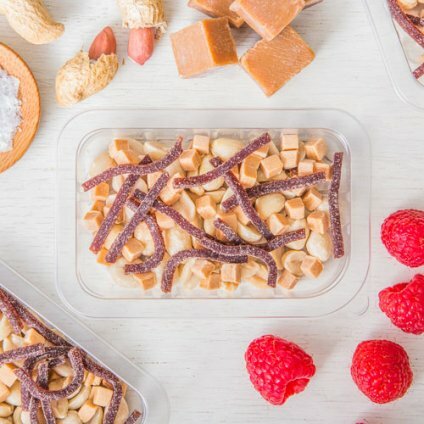 There are 68 snacks available in a 8 snack variety box. 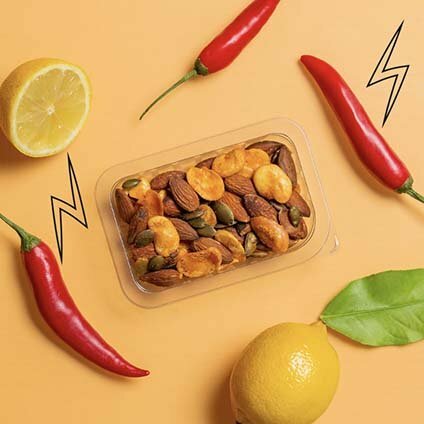 Feel like something different? 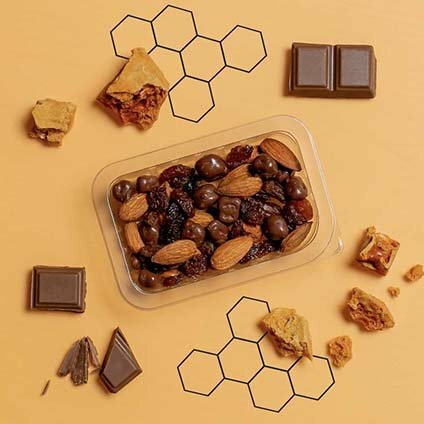 Explore our other boxes. 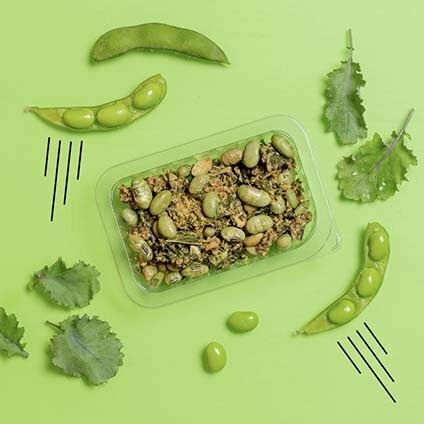 crunchy edamame beans and kale chips baked with chia & cashew butter. 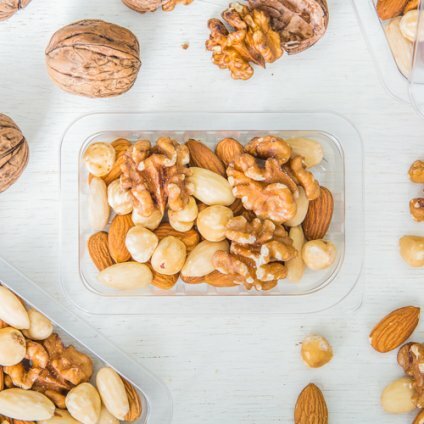 There are no products to display. 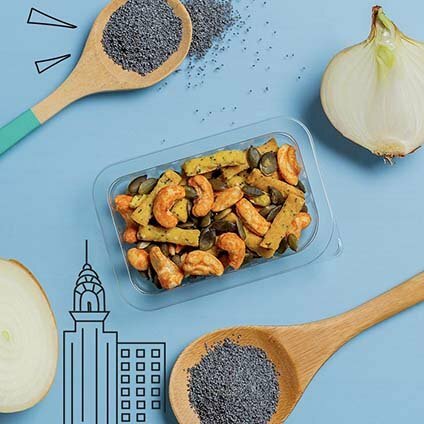 Please try another filter.